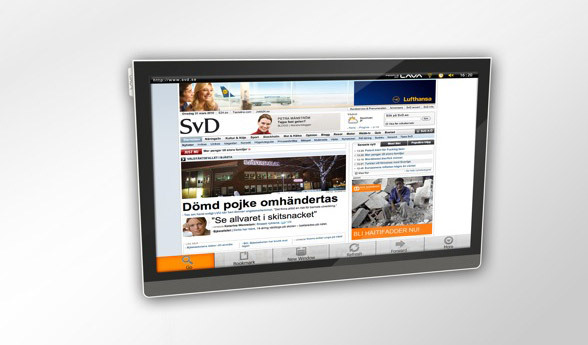 The Swedish company "People of Lava" has come out with a new spiffy looking TV running Google Android. 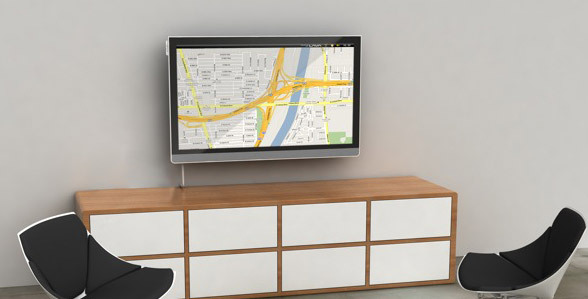 It features many things you would expect from an Android based TV. You can surf the internet via Android's webkit based browser, use Facebook, watch YouTube, use Google Maps, read email, or connect with Twitter + you can extend it even further with apps from the Android Marketplace. 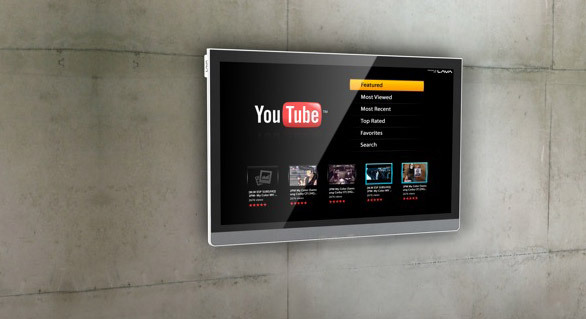 It's interesting considering that Google's own android based TV - Google TV - isn't out yet, but it also appears to have come at a cost. The "People of Lava" TV is running the older version of Android 1.5 (we are at version 2.2 now). This means that many newer apps might not be compatible and further dilutes the growing problems of Android version incompatibilities. This is the future of TV though. Connected, app based, on-demand content. I think that within the next 5 years, every major TV manufacturer will be coming out with app based TVs - most of them running Android. On a side note. Apple blew it with their new Apple TV. They made it run iOS, but didn't include the app store. Also: This is what Google TV has to offer.